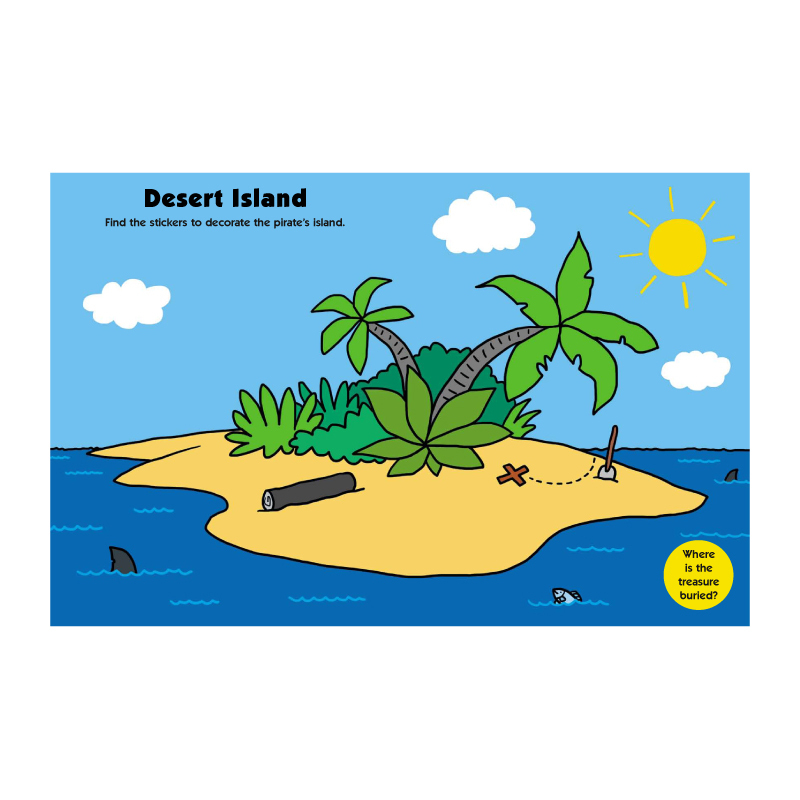 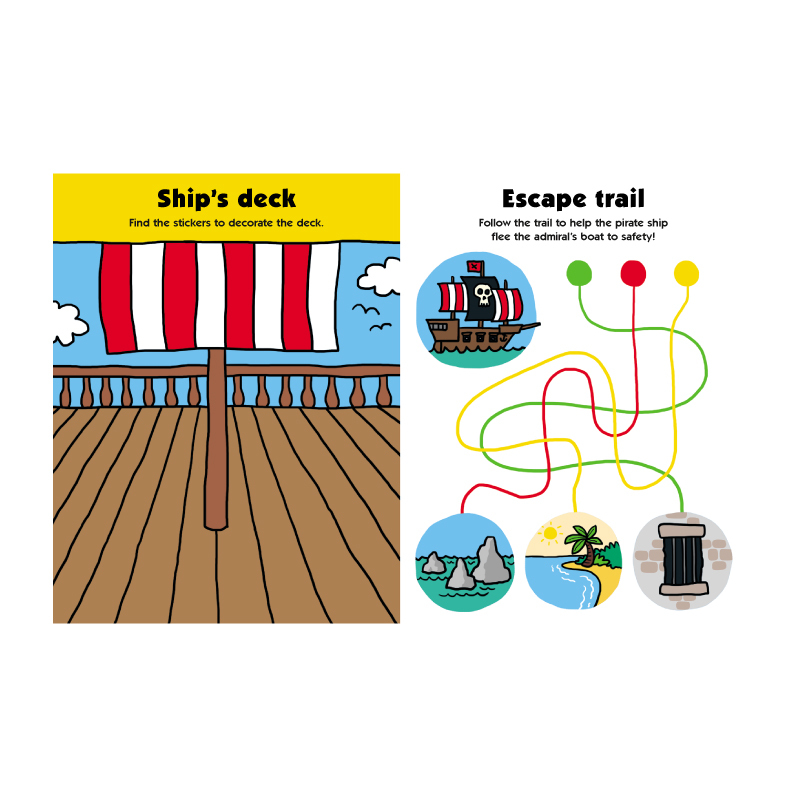 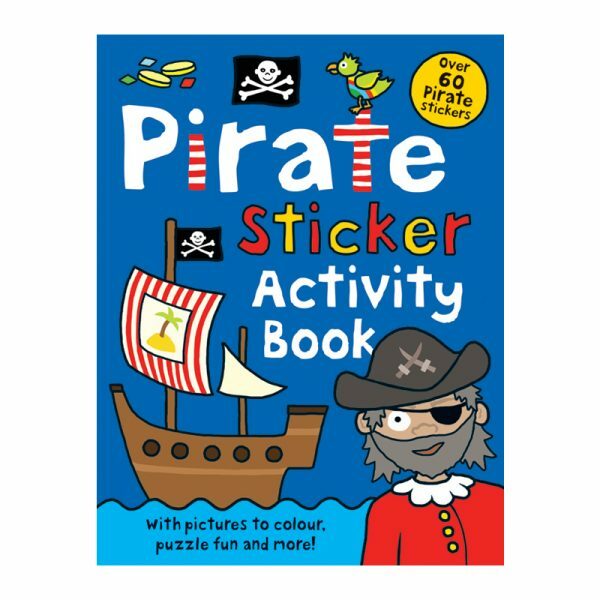 A fun sticker activity book for children who love pirates! Complete the pirate scenes with the stickers, give the pirates funny faces, follow the treasure trails and more in this fun book packed with puzzles, colouring and over 60 stickers. 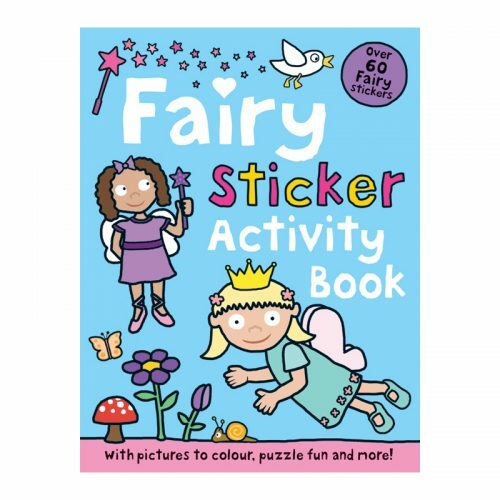 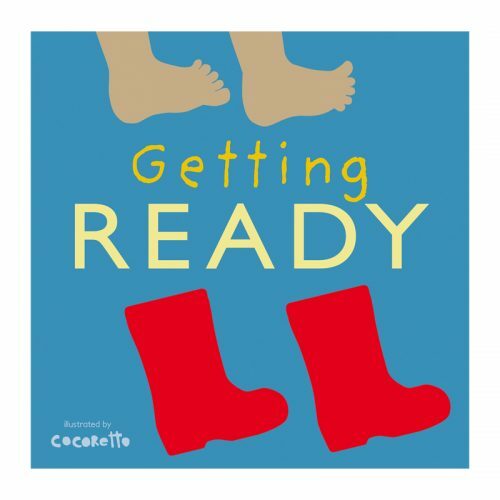 Helps with creative and imaginative play, and hand eye co-ordination skills.